With the discovery of gold in the Transvaal (Zuid-Afrikaansche Republiek) in 1886, The Boers, fearing an influx of uitlanders (foreigners), amended the voting act. The foreigners on the goldfields protested, certain members of the British government manipulated the situation to their own ends, and war between Britain and the ZAR, who were supported by the Orange Free State, broke out on 11th October 1899. The northern triangle of Natal, which bordered both Boer Republics, was an especially vulnerable region and within the first two months of the war the Boers had forced the British troops back below the Thukela River line and besieged the town of Ladysmith, battles having taken place at Talana near Dundee and Elandslaagte. Britain entered the war promising to give the “Boojers a lesson” believing it would all be over by Christmas, but as Rudyard Kipling pointed out, it was the comparatively small band of volunteers from the Zuid-Afrikaansche Republiek and the Orange Free State that were to give Queen Victoria’s proud British Army “no end of a lesson”. The three year conflict proved to be the longest, costliest, bloodiest and most humiliating war Britain had fought since the Napoleonic wars. 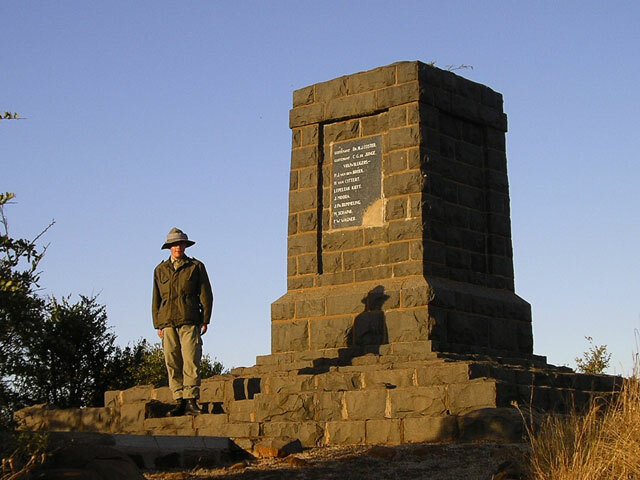 During the Anglo-Boer War, the Boers besieged the British army in Ladysmith for 118 days, an event that dominated world headlines. 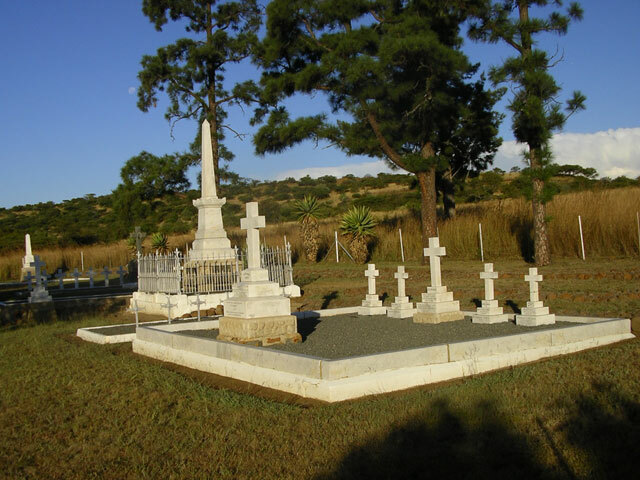 In doing so they held off British attempts to break through to Ladysmith along the Thukela River line at Colenso, iNthabamnyama, Spioenkop and Vaalkrans until finally succumbing to a massive 14 day offensive by the British known as the Battle of the Thukela Heights which was the biggest battle fought by the British in Africa until World War 2. The Boers then confounded British strategists by discarding conventional warfare and opting for guerrilla tactics, using relatively small, highly mobile mounted commando units.